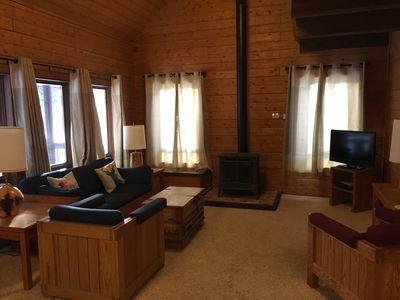 SEE THE LINKS SECTION BELOW FOR A LINK TO MANY PHOTOS OF THE PROPERTY! 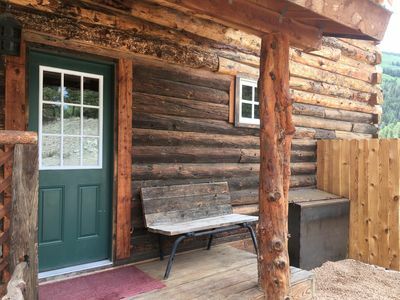 This cabin sits at the base of Round Top Mountain on the Alpine Loop with wonderful views. 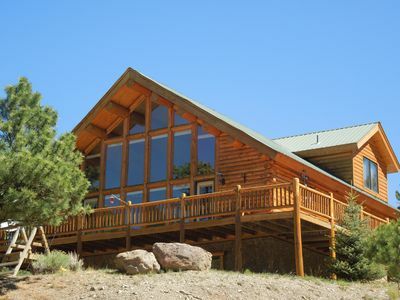 Enjoy the sunny south-facing covered porch or hike up the ridge for even more panoramic views. 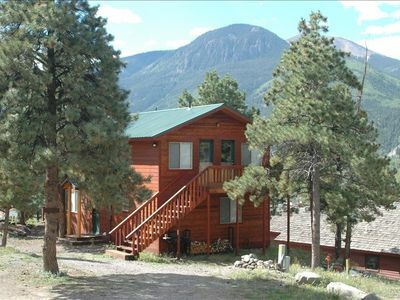 This property is almost two acres, minutes from town and provides remote mountain privacy. 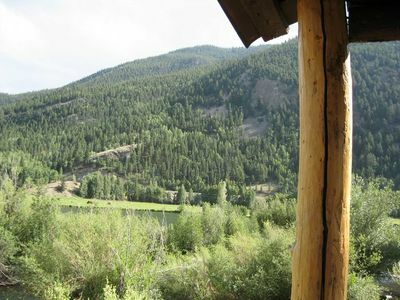 There is a home over the ridge but not visible from the property. 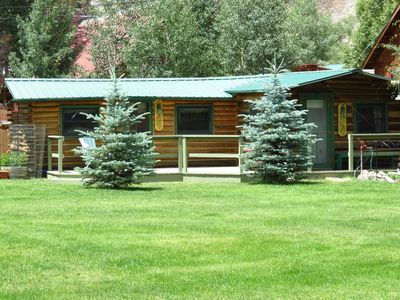 The property borders Bureau of Land Management Public land to the north and west with abundant wildlife. When your day is done, snuggle up on the Natuzzi Italian leather loveseat in this romantic getaway for a couple. Dim the red chandelette and dine at the table with views of Round Top Mountain. 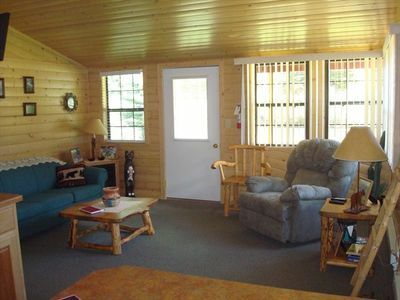 The living room and bedroom have vaulted ceilings with fans and lights that dim. Want to bring the kids? 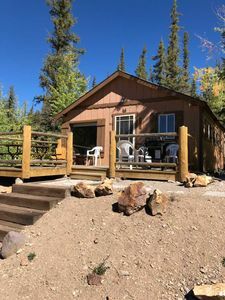 The sleeping loft has a FOUR foot high ceiling with room for the kids or young at heart on two twin beds. There is plenty of parking space. 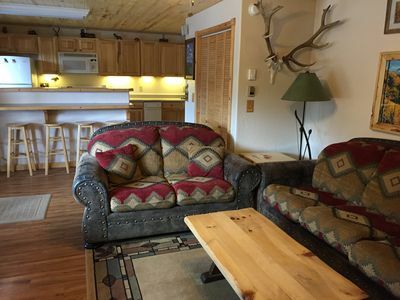 If you are traveling with family or friends with an RV, we have space for them too. 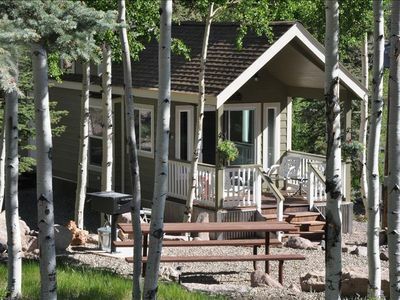 Just steps from the cabin's covered porch is the rock bordered picnic area nestled in the aspens. There is an 8 foot picnic table and charcoal grill for your use. 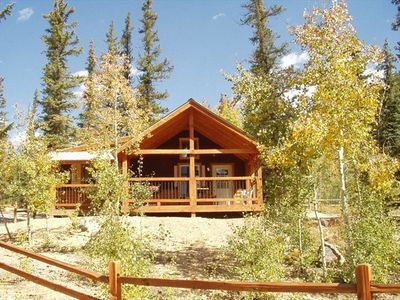 Also enjoy sitting around firepit / stove under the stars with beautiful evening views above cabin. 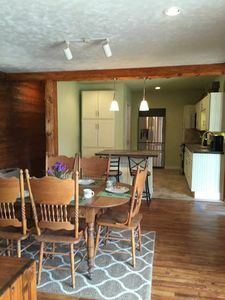 The kitchen has all the dishes and cooking utensils needed to cook a great dinner. We also provide spices, foil, paper towels, coffee filters, dish washing liquid, and too much more to list. 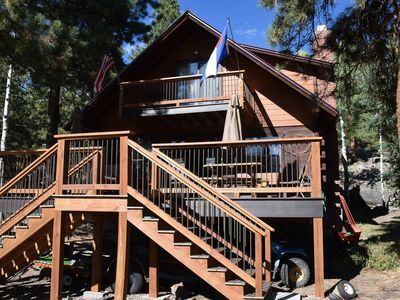 For those familiar with Lake City, to reach the property, travel south (towards Lake San Cristobal and Slumgullion Pass) 1/2 mile out of Lake City. 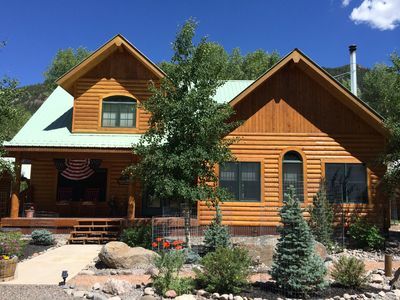 You enter the property on a private drive on your right before you reach ski hill and the Round Top Mountain Road. The property is located just off Hwy 149. We are taking reservations for 2018. 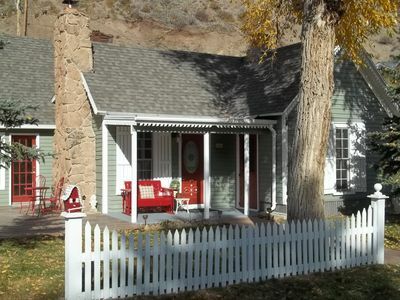 There are not many, if any, rental opportunities this close to town at this price point with privacy and room to roam. Book now for the time you desire. 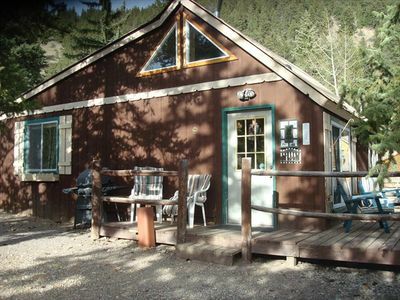 Keywords: Cabin, Casita, Retreat, RV space for your traveling companions. 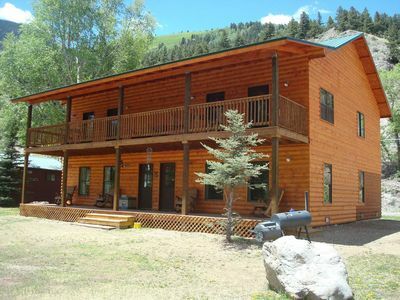 HUTCHINS HOUSE-IDEAL LOCATION, OHV PARKING , FAMILY & RETREAT-FRIENDLY. 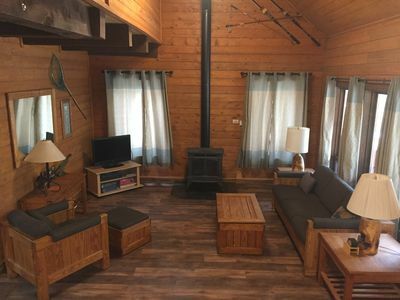 RIVERFRONT LOG CABIN, IMMACULATE, BEAUTIFULLY FURNISHED, BLOCKS FROM TOWN! 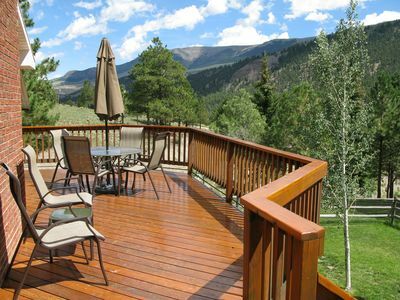 Ideally Located Amazing View Retreat Minutes From Historic Lake City. 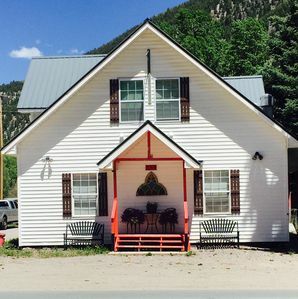 Rocky Rose - One Block from Town!